Upload Pictures * You can select multiple files! We see our dresses go from the drawing board, through the construction process and into our stores, but nothing comes close to the happiness we experience when we see you - our beautiful quinceanera - glowing in her Q by DaVinci gown. Share your favorite photos with us for a chance to get featured on our website and social media. 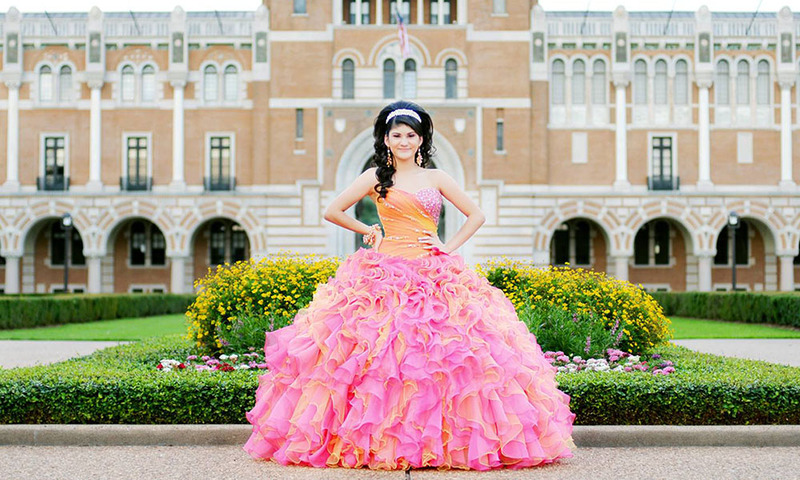 And as a special bonus for sharing your day with us, you'll automatically be entered into a sweepstakes to win a framed sketch of your quinceanera dress!